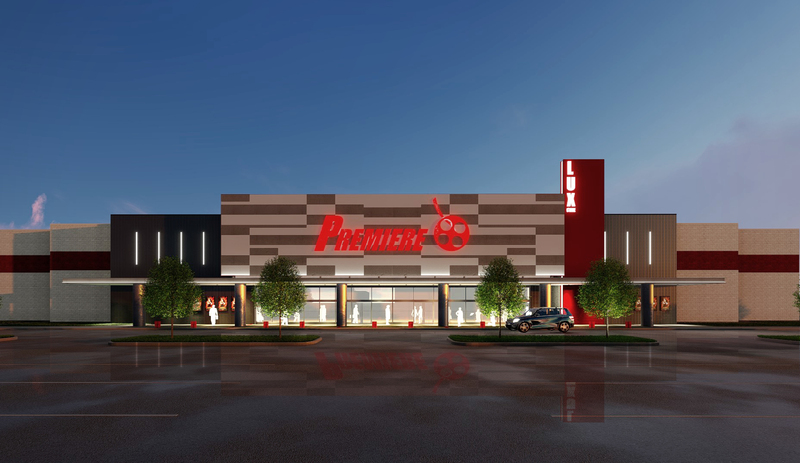 Birmingham is entering the LUX cinema business following Premiere Cinema's announcement it will open its new Premiere LUX Cine' at 501 Lakeshore Parkway this spring. The complex will feature advanced technology for presentation of first-run movies in a modern family-friendly environment for residents to enjoy from all areas of the Birmingham metroplex region. Premiere CEO, Gary Moore, said the enthusiasm and support from the City staff and community has been overwhelming. This is Premiere's 5th theatre location in Alabama. In concert with the highly-anticipated Premiere LUX, a new entrance and intersection is being built on Lakeshore Parkway halfway between John Carroll Drive and Oxmoor Road. 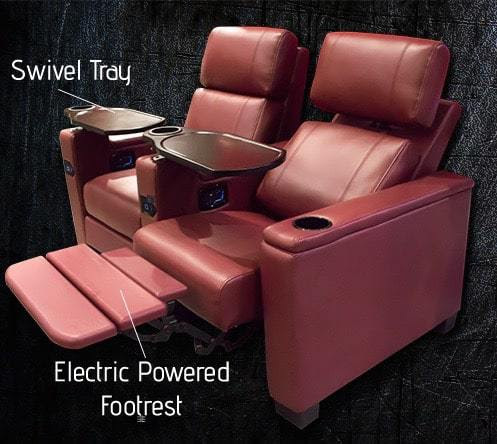 For tickets, showtimes, group information, Rewards Memberships, and further information, please visit www.pccmovies.com. Tickets may be be purchased online at Premiere's website, by mobile app, through Fandango or MovieTickets.com, or directly at the cinema with easy-to-use ticketing kiosks.